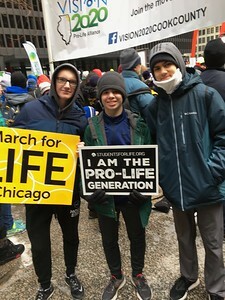 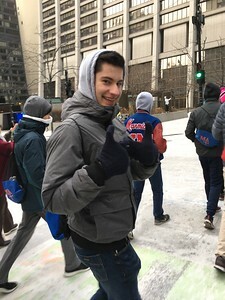 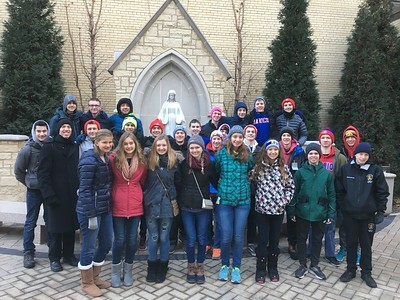 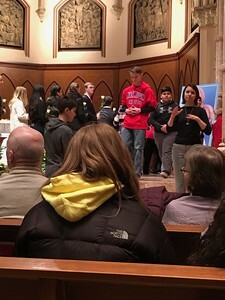 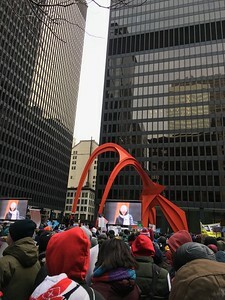 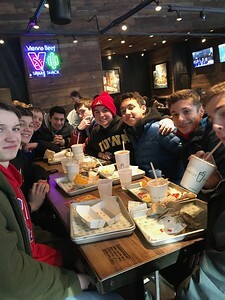 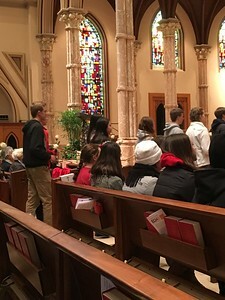 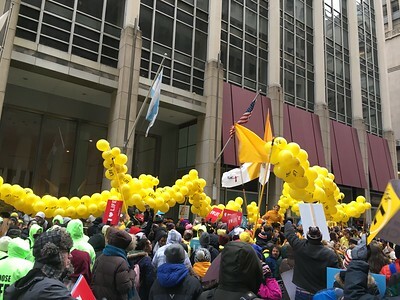 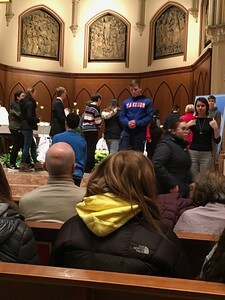 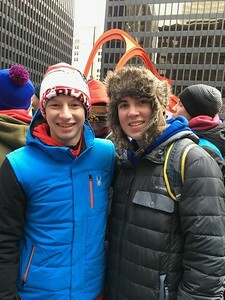 Students from Marmion and Rosary participated in the March for Life Chicago on Sunday, January 14, 2018. 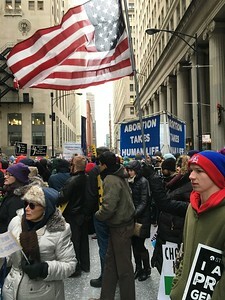 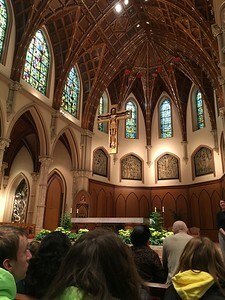 It was a phenomenal day marching for and witnessing to the beauty and sacredness of human life. 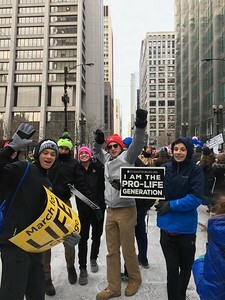 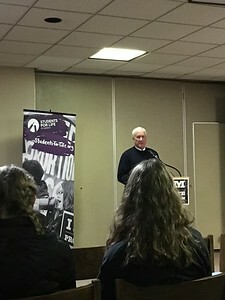 Inspiring to see so many students making their voice heard!